Goodrich is pleased to share our monthly newsletters. Click on the month you would like to view. 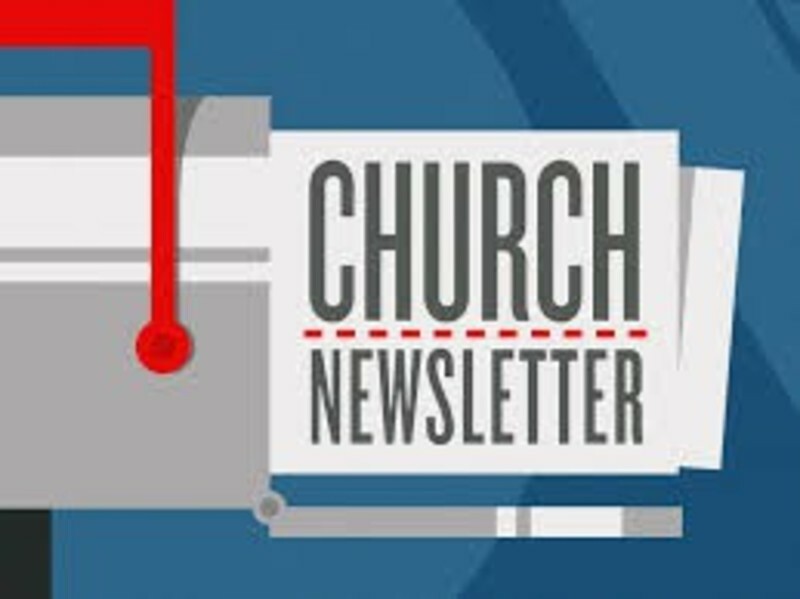 If you would like to receive our newsletter by email, fill out the form on the right.